Tribal Planning & Housing Opportunity Program. The Tribal Planning and THOP Department has a vision to develop, expand, and implement the Comprehensive Development Strategies outlined in the 2018 CEDS document collaboratively working with the Fort Hall Business Council, regional partners, and other tribal programs. This will promote the expansion of Community Economic Development for the Shoshone-Bannock Tribes Community and membership - ultimately promoting sustainable growth, social and economic development, and financial independence that preserves and protects the Fort Bridger treaty; therefore expanding jurisdiction, strengthening tribal sovereignty, maintaining cultural and traditional values for future generations. We take a strategic approach to defend our tribal sovereign jurisdiction over land and resource use and development inside the reservation boundaries. The Planning Department advocates the establishment of a full-service desk for land use and development planning, permitting, and compliance for the reservation. 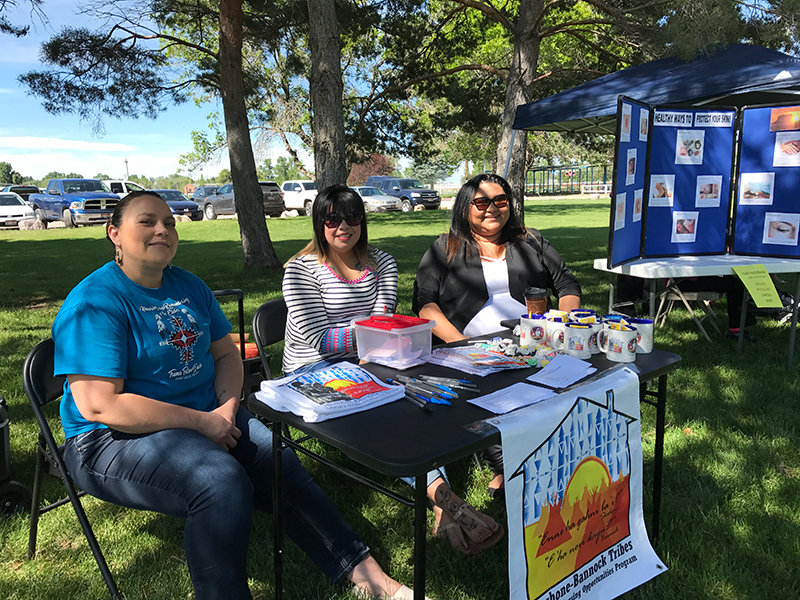 The Tribal Housing Opportunities Program policy is to assist Tribal members and their families who desire home-ownership. The program’s goal is to provide priority service, counseling, process support, and guidance to those who have the necessary commitment to qualify for home financing or to maintain home ownership. Our priorities are those who desire home-ownership, improvement to homes, and financing to maintain or build their assets. Free Credit Counseling, Foreclosure Advocacy, Home Site Development Assistance, Home Loan Application Assistance, Home Ownership Advocacy, Debt Consolidation Mitigation, Support with Financial Challenges, Community Financial Education. We provide the tools and accessibility to help you achieve goals in order to achieve home ownership or build assets. Contact Tribal Planning & THOP.